I'm not trying to get more followers, I try to inspire more young leaders, get more people to use their voice and their passion so that we can all work together to improve the world. We initiated the Children's Climate Prize to highlight the climate crisis in a more hopeful and positive context, and this year's winner, Xiuhtezcatl, does just that. A true role model and inspiration to all of us, children and adults. When dealing with environmental and climate research, it is important to always consider different perspectives. 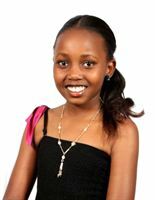 It is important to pay attention to children's and young people's efforts in environmental issues. That’s why I am looking forward to the task of leading the work of the jury in the hunt for the next big climate hero. 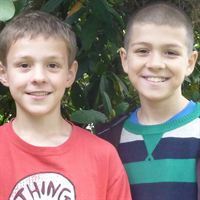 There is no Nobel Prize for the Environment and Climate Research and that is remarkable and therefore we want the Children's Climate Prize to engage and inspire the next generation to greatness. 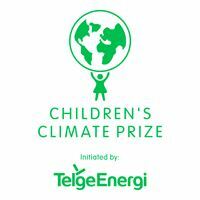 Telge Energi raises the prize money to 70 000 SEK for this year's Children's Climate Prize winner! 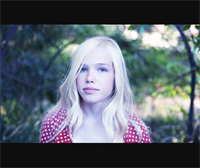 The Children’s Climate Prize presents this year’s jury! 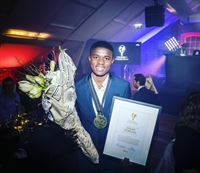 Recycling entrepreneur from Tanzania is this year's winner of the Children's Climate Prize! Xiuhtezcatl Martinez is coming to Södertälje for the Children’s Climate Prize 2017!